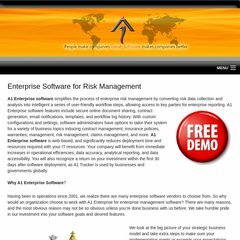 Topics: Overview, From The Ceo, Strategic Objectives, Implementations, and Project Software. On average 2.10 pages are viewed each, by the estimated 82 daily visitors. Its 2 nameservers are ns22.domaincontrol.com, and ns21.domaincontrol.com. It is hosted by Ecommerce Corporation (Ohio, Columbus,) using Microsoft-IIS/6 web server. It is written for ASP.NET language. PING (98.131.150.47) 56(84) bytes of data. A time of 44.1 ms, is recorded in a ping test.